According to an Artinfo.com Article, "at least nine signed Franz Klines that have traded over the past five years at major auction houses — including Christie’s London and New York; Koller, in Zurich; and Tajan, in Paris — may be fakes." All of the purported Franz Kline Untitled ink-on-paper works bear 1950's dates, and have identical block-letter "Kline" signatures. On the verso of each is a forged label from Grace Borgenicht Gallery, 1018 Madison Avenue, New York, which conflicts with the fact this Gallery never sold Franz Kline works on paper. 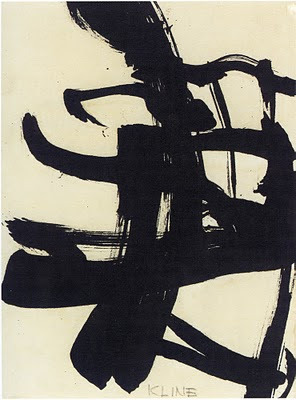 Most recently, a questionable Franz Kline an alleged forged label along with an Italian Collection provenance, sold for $165,000., at Christie's London in July 1, 2008. For years, those in the know have been suspicious of Franz Kline works on paper with thin provenance. Now the forgery problem for purported Franz Kline works on paper has been exacerbated since there is no "expert" in charge of Authenticity for the Artist's Work. "This leaves the field vulnerable to disreputable dealing. There are a lot of troubled Klines in the market, and nobody knows where they’re from. It’s a buyer-beware situation," says New York dealer David McKee, who represented the Kline estate in the ’70s and for years, together with the late New York dealer Allan Stone, who had previously informally vetted the artist’s works for Christie’s and Sotheby’s. Last November, a Franz Kline with the Grace Borgenicht Gallery Provenance was withdrawn by the seller at the 11th hour from a sale at Vienna’s Dorotheum. Another of the purported Franz Klines sold in October 2007 for approximately $5K at Cobbs Auctioneers, in Peterborough, New Hampshire. 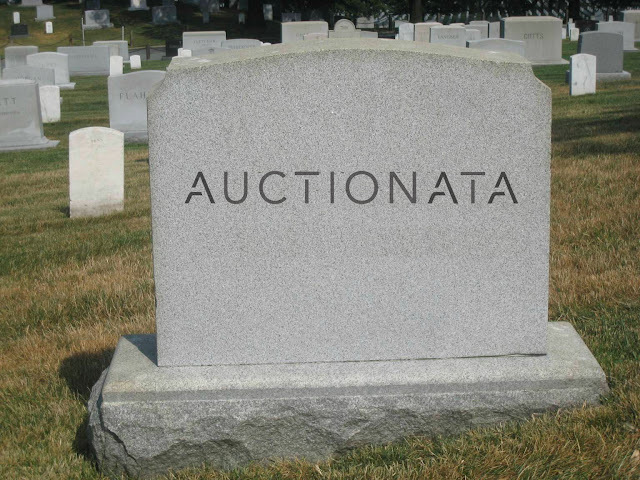 The buyer was the Massachusetts private dealer John Raimondi. He subsequently consigned the drawing to New York’s L & M Arts, where, aggressively priced at $250K, where it found no buyer. The Drawing was then consigned to the Leslie Hindman Auctions, which placed the Work on its December 2008 Cover. Estimated at $50K to $70K, the drawing failed to sell. "Nobody questioned the authenticity," according to Ms. Hindman. Some of the purported Franz Klines sold in the United Sates are covered by the Uniform Commercial Code. But what about those sold by Auction houses and dealers not in the United States where the buyer assumes all risk?